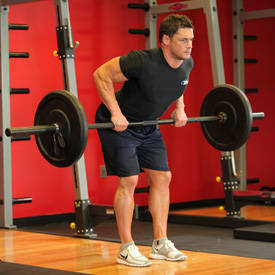 Few lifters can make a two-movement workout feel like must-see TV. But Evan Centopani can. 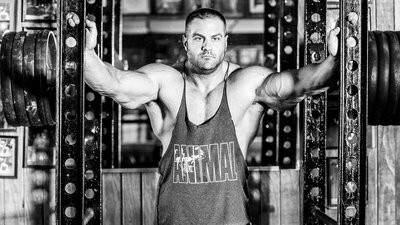 Go deep into this elite bodybuilder's mind before your next training session! It's easy to talk about embracing the grind, focusing on the work at hand, and maximizing every rep. It's a lot harder to do it. Sometimes, the best way is to strip every non-essential from your training and focus only on doing battle with the fundamentals. And in the case of world-class bodybuilder Evan Centopani, a back workout comprised of just two moves—the barbell bent-over row and the barbell deadlift—can turn into a cinematic battle that's essential viewing before your next back day. Centopani's 12-week program Iron Intelligence is unlike anything else Bodybuilding.com has ever offered in its blend of simplicity and intensity. 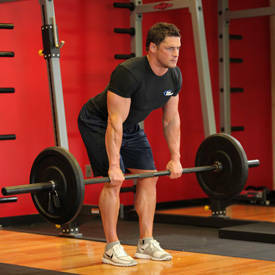 Test yourself against the Friday workout from phase 1 this weekend, or dive into the entire plan!